I suppose most crime writing is urban. There's not a lot... certainly not in Australia, people don't often set books in the countryside. 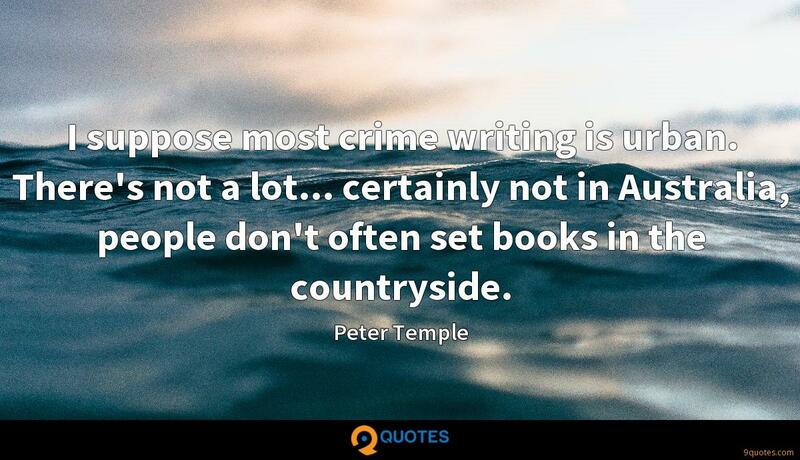 Peter Temple Quotes. 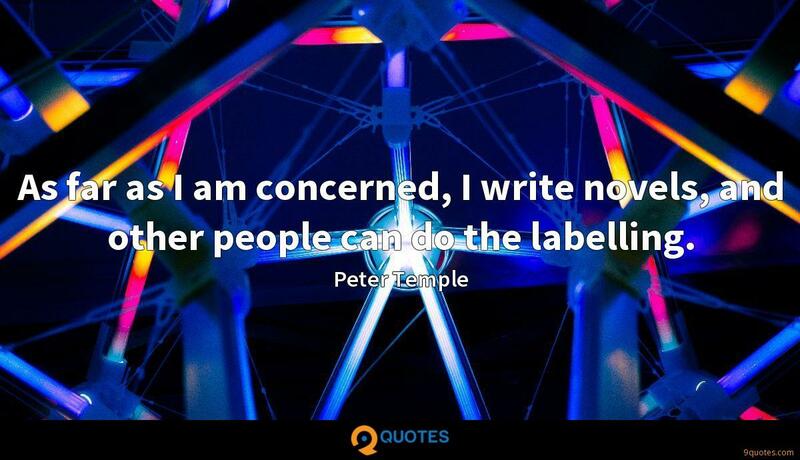 9quotes.com, 2018. http://www.9quotes.com/quote/peter-temple-361047, accessed 24 April, 2019. When I'm writing fiction, I'm sort of interested by the fact that somehow or other I can have the feeling of actually seeing things through someone else's eyes. I have been writing since 11th grade, and have a few features that have almost gotten off the ground. I really want one of my features to come to life. 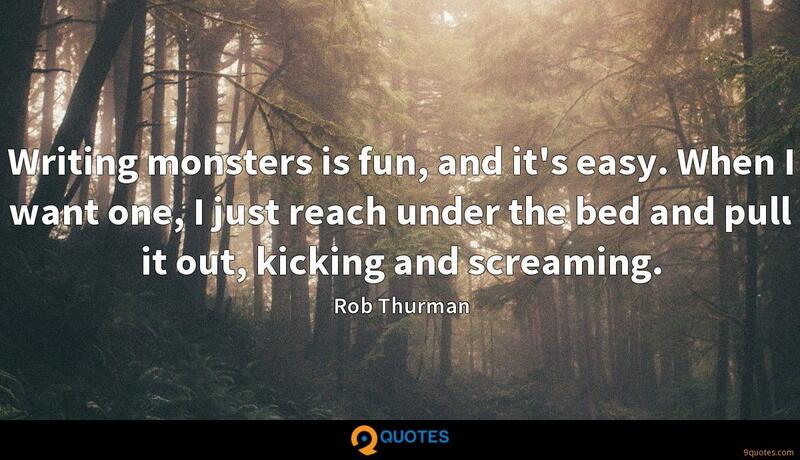 Writing monsters is fun, and it's easy. When I want one, I just reach under the bed and pull it out, kicking and screaming. 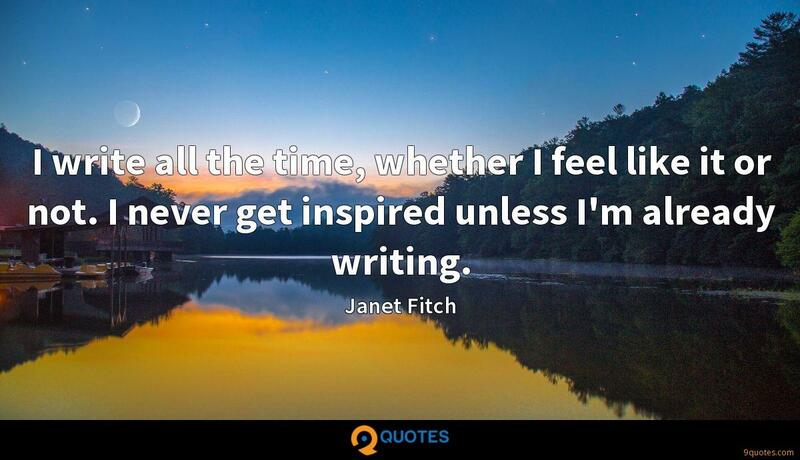 I write all the time, whether I feel like it or not. I never get inspired unless I'm already writing. 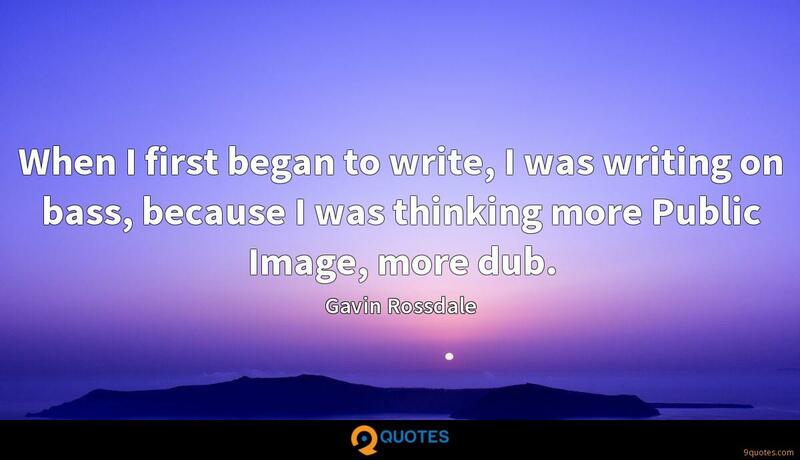 When I first began to write, I was writing on bass, because I was thinking more Public Image, more dub. The real difference between literature and pulp is the kind of emotional responses they elicit. Dan Brown can't pierce your heart. Patricia Cornwell can't make you read a sentence twice and then look sightlessly out of the window. 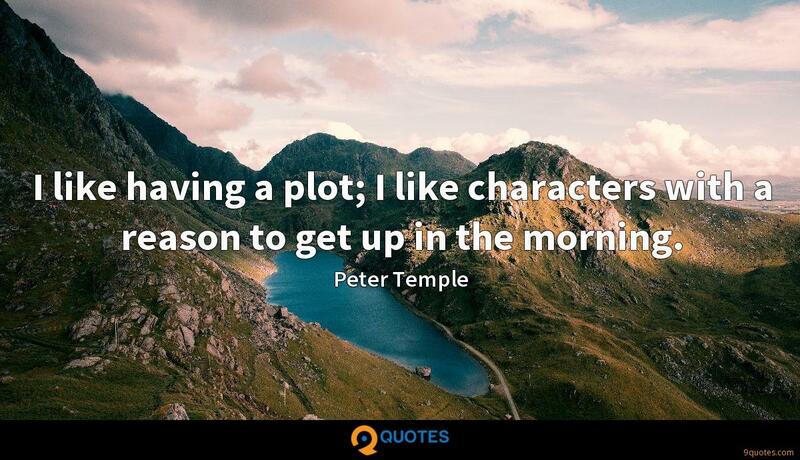 I like having a plot; I like characters with a reason to get up in the morning. In everything I've written, the crime has always just been an occasion to write about other things. I don't have a picture of myself as writing crime novels. I like fairly strong narratives, but it's a way of getting a plot moving. There's a high point in your career, and then people get bored; they want something else to come along. As far as I am concerned, I write novels, and other people can do the labelling.